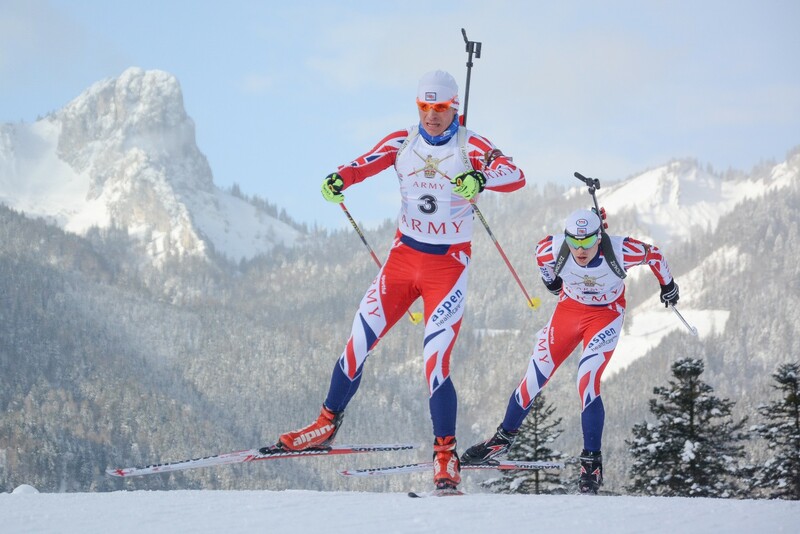 Although he officially retired in March, Kevin KANE has been training in Norway with his Regimental team (3 RHA) and has flown down to join the Men’s Relay Team at Hochfilzen on Sunday. With only three active male athletes currently WC qualified, we are grateful to Kevin (who holds WC qualification from last season) for returning to the fray. Alex GLEAVE, fresh from an IBU Cup in Ridnaun, will be the 4th man.